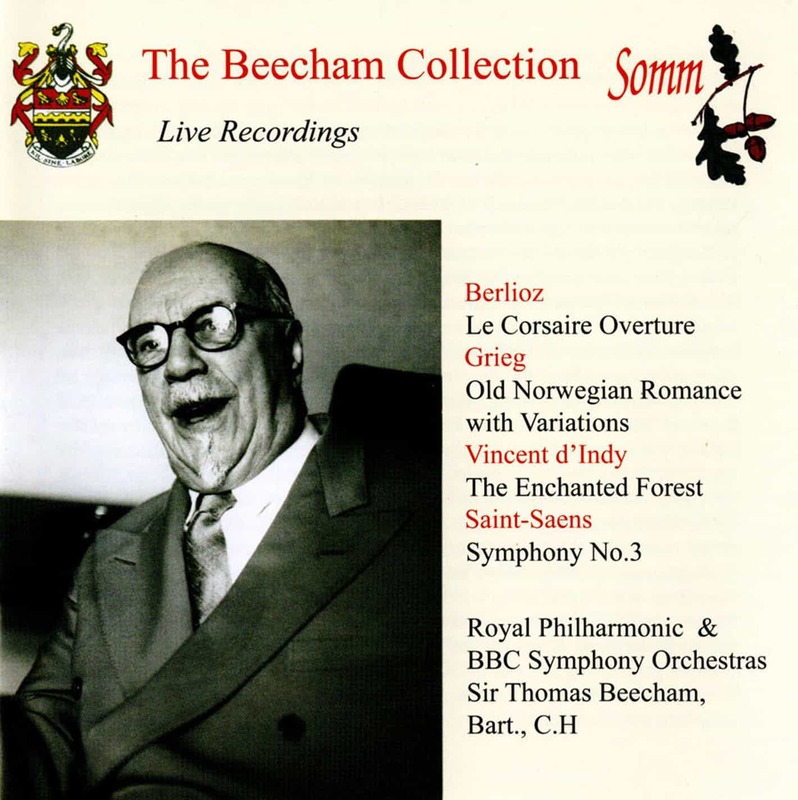 SOMM’s special tribute to Sir Thomas Beecham on the 50th Anniversary of his death presents three special live recordings which we hope will be warmly welcomed by Beecham admirers the world over. 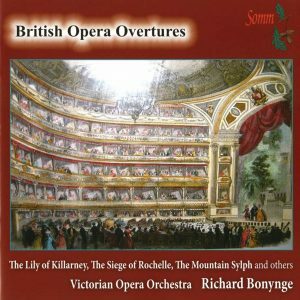 Wagner’s Overture Rienzi was a comparative rarity in Beecham programmes, given how much Wagner he conducted over his long career. Few now remain who can recall his legendary “Ring” cycles at the Royal Opera House before the Second World War or even his 1951 Die Meistersinger there. 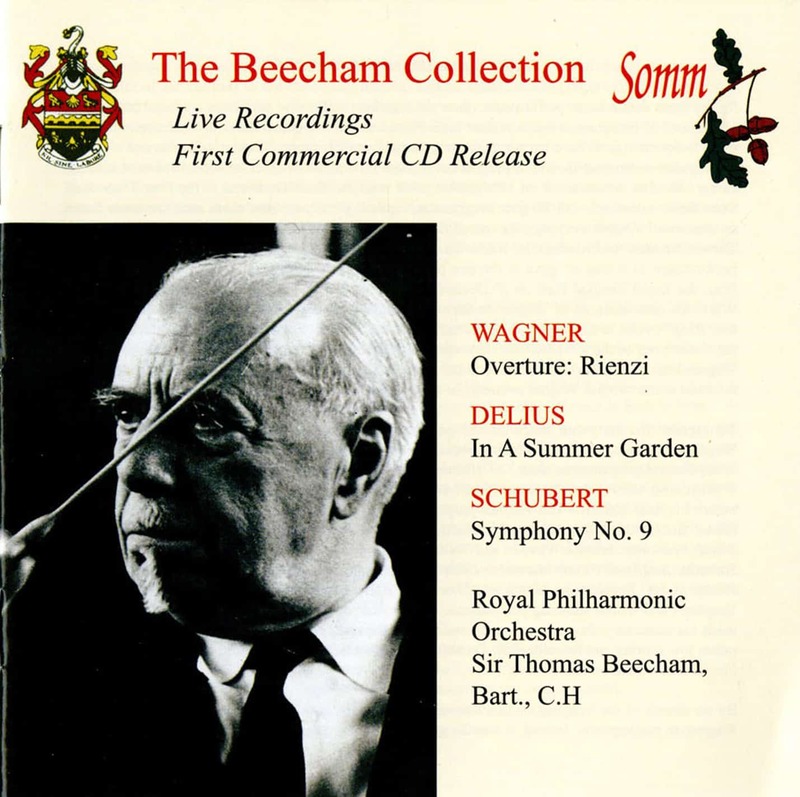 Otherwise experience of Sir Thomas’s way with Wagner rests on those works included in his orchestral programmes during the last decade of his life, not least his last full Wagner evening on 6th December 1956, which opened with the Rienzi Overture on this disc and which included Tannhäuser: Introduction to Act 3; Lohengrin: Prelude to Act 1; Act 3 scenes 1 and 2, plus excerpts from Das Rheingold, Siegfried, Parsifal and with a stunning performance of The Ride of the Valkyries as an encore. Sir Thomas made his customary short address to the audience at the end. The previous test match series had been rather low scoring and he said: Well, ladies and Gentlemen, a tough evening, slogging all the way – like the test match, not many runs! Sir Thomas’s four visits to the Edinburgh International Festival (1949, 50, 52 and 56) with his Royal Philharmonic Orchestra were all special occasions in themselves and each with its own memorable highlight. In 1956 he conducted five concerts with only one day of rest in between, having opened the Festival with Beethoven’s Choral Symphony before Her Majesty the Queen. His final concert on 24th August included the first performance of Richard Arnell’s Landscapes and Figures and the sixth Symphonies of Schubert and Sibelius — but the highlight of the programme was his magical performance of Delius: In a Summer Garden. 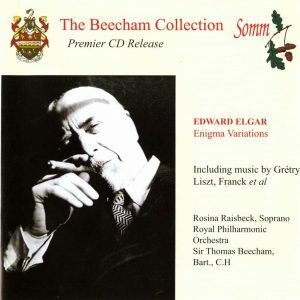 This was a work very close to Beecham’s heart, having conducted it on more than thirty occasions from 1914 up to December 1956. Schumbert’s Symphony No. 9 made periodic appearances in Beecham programmes between 1928 and 1955. Of the sixteen occasions that he is known to have conducted the work, one in Liverpool was remembered especially by his old friend, the critic Neville Cardus: At Liverpool an inordinately heavy programme was goading the orchestra to open rebellion… The concert was taking place on the eve of the world’s greatest steeplechase. When Sir Thomas returned to the platform he immediately sensed the temper of his players – and the next work to tackle was “the great C major” symphony of Schubert. Sir Thomas extended his arms, the baton militant. “Now gentlemen”, he said, “now for the Grand National”. The performance was magnificent. One gust of his humour dispersed all animosities. 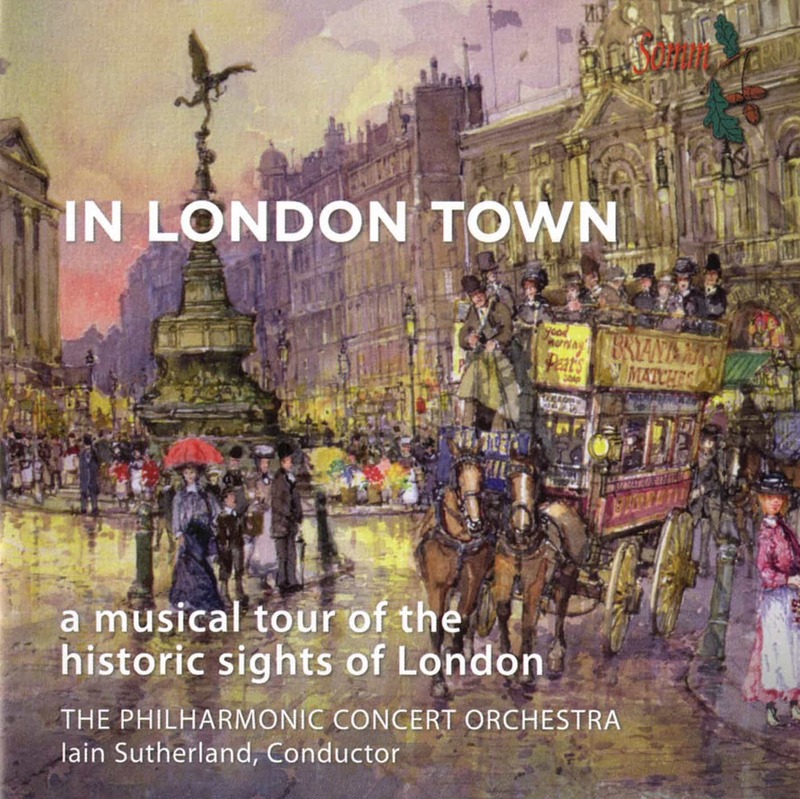 The performance preserved here was with the Royal Philharmonic Orchestra in the Royal Festival Hall on 14th December 1955 in an all-Schubert programme which included the Sixth Symphony. From the beautifully measured Andante into the spirited Allegro ma non troppo, Sir Thomas as ever kept the music moving forward through each movement until the final Allegro, bringing another Beecham “occasion” to an exhilaratingly uplifting conclusion.